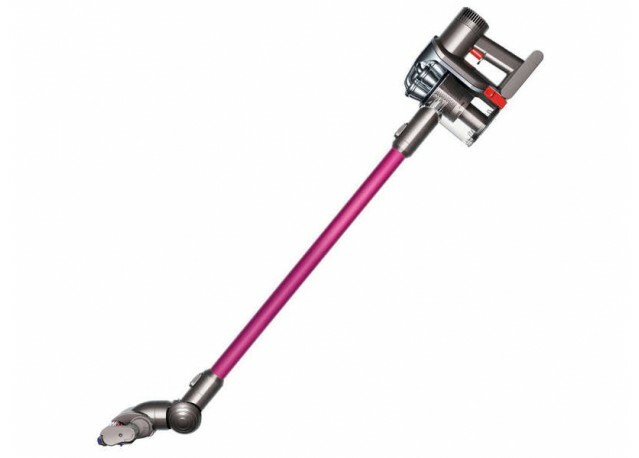 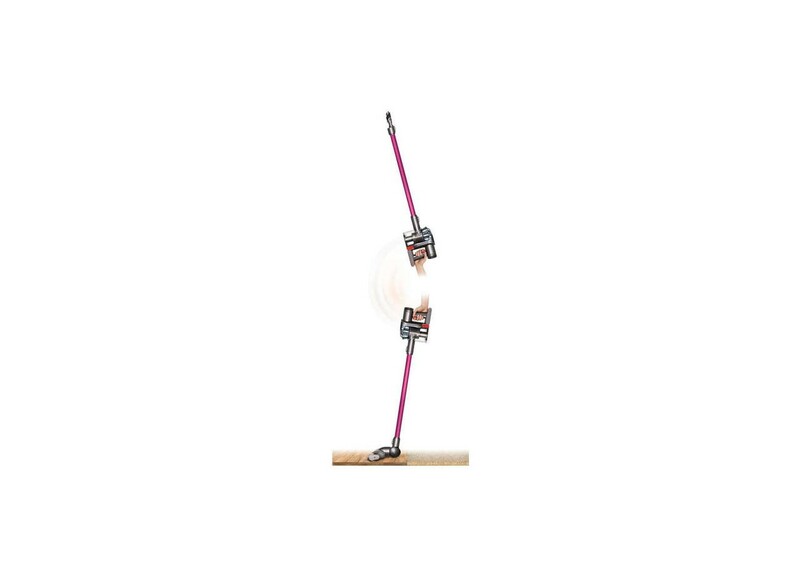 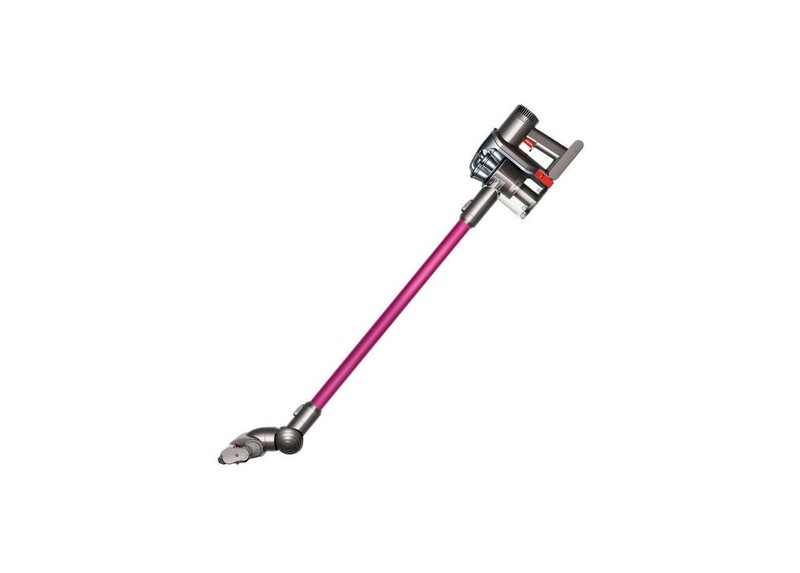 " The vacuum cleaner Dyson Digital Slim DC45 is designed to make posssible a cleaning from the ground to the ceiling. 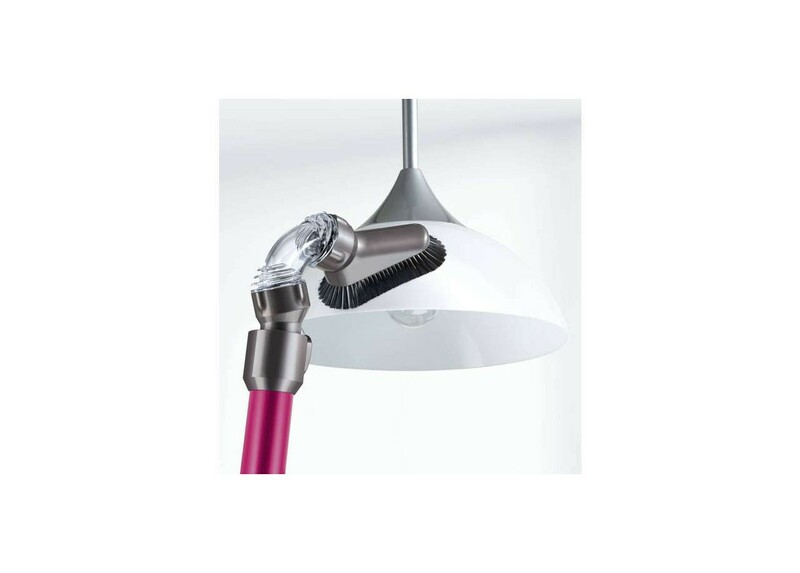 The battery, the Dyson digital engine and the Root Cyclone technology are situated near the hand. 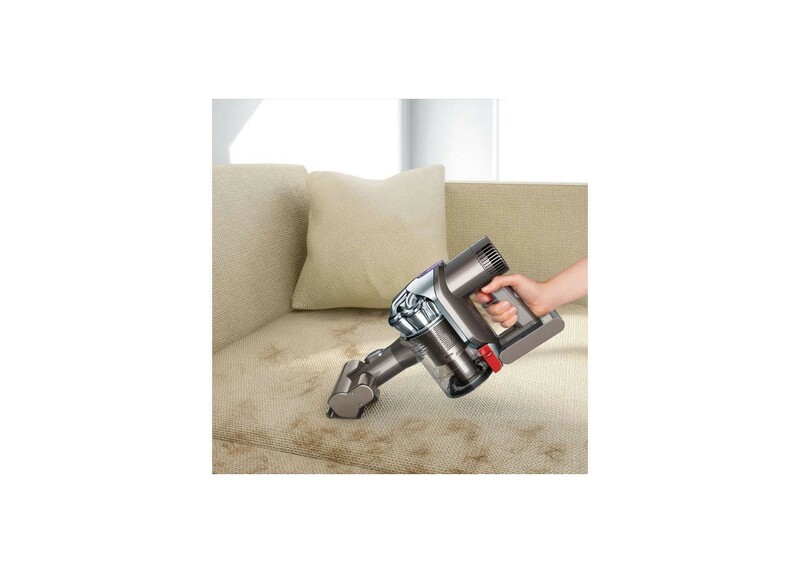 "&Balisesautdeligne&"Only Dyson's wireless vacuum cleaners have a constant suction power to remove quickly the dirt and the fragments in all the spaces: from car seats to baseboards including work plans."